HES Catering Services proud to be “Feeding the Future”. At HES Catering Services we pride ourselves on “Feeding the Future”. 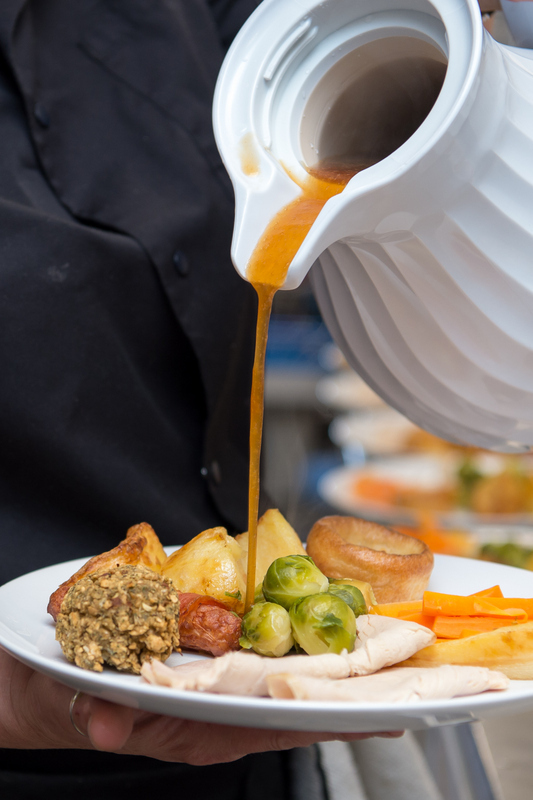 We are passionate about providing our customers with a healthy meal, which helps provide them with the nutrients to give them enough “fuel” to cope with their daily school lives. Educating our pupils with about a healthy balanced lifestyle, teaching them to make the right food choices, which they can take further into their adult lives. 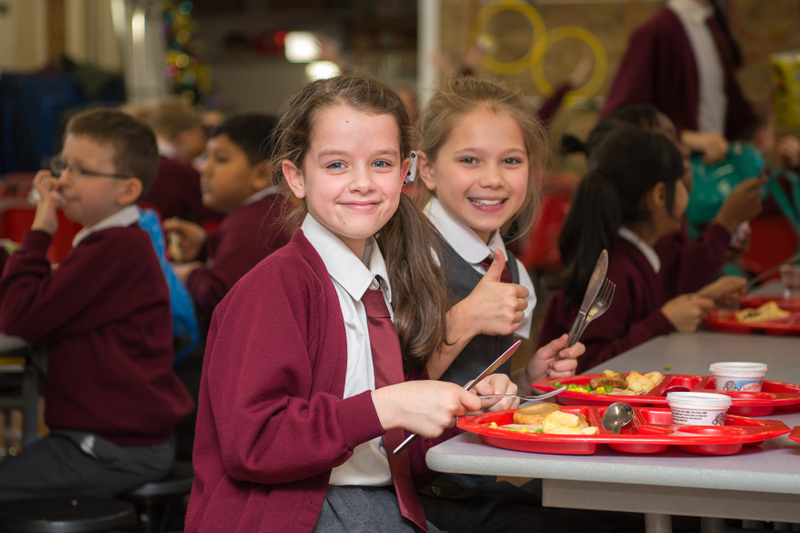 All our meals meet and exceed the School Food Plan and we are proud to have attained the Food for Life Silver Award for the last three years and look to maintain this achievement for further years to come. 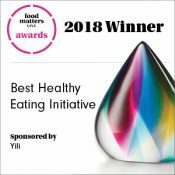 To achieve this award, it requires us to produce 75% homemade dishes, including ingredients that are organic, free range, fair-trade and Red Tractor etc. Commitment to high quality ingredients enables us to work closely with our suppliers ensuring the ingredients we use in our dishes are fresh, locally sourced, and sustainable. We are active with in our schools, delivering extra support in form of workshops activities around healthy eating including “Ready Steady” cook events, smoothie making, healthy snack tasters and sensory sessions.